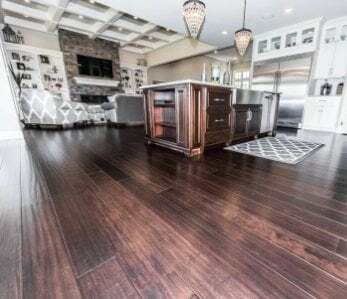 If you are reading this article, you know and understand that flooring can make or break the atheistic of a home as well as have a large impact in home maintenance down the road. 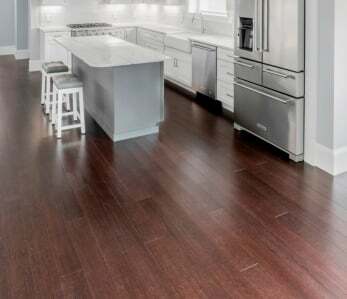 That is why it is important to understand that there are four major considerations to take into account when deciding on which flooring to use in your home. Whether you are remodeling or deciding on flooring for a new home, each of these considerations are important and necessary. The location of where you are changing or adding new flooring is very important in the decision of what flooring to use in your home. 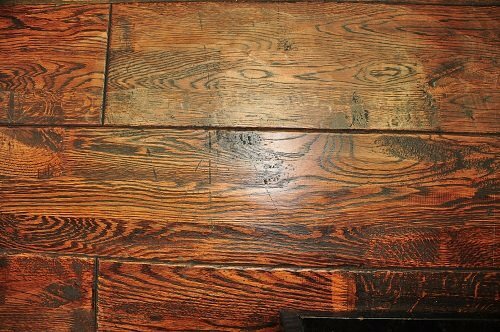 Wood floors look wonderful but can sustain water damage and warping because they are wood. This means in areas where the floor is likely to get wet (the bathroom, the kitchen and entryway,) wood is not a good option. Better options in these areas would be vinyl or tile. 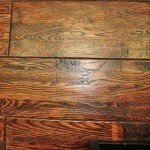 The location of your flooring is very important in deciding what flooring to use. In a living room, carpet is comfortable, as well as if you are looking for a more modern yet warm look. Tiles work best in kitchens, bathrooms, and entryways and hardwood floors can be great for hallways or offices. 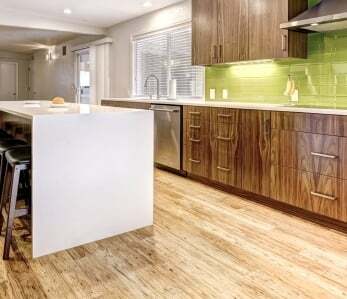 The next thing to consider when examining what flooring to get is your lifestyle. 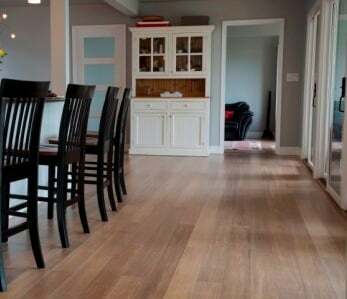 If you have an area where the dog plays a lot, easily scratched hardwood floors may not be ideal but or laminate would work perfectly in getting the wood look with less hassle of maintenance. If your household is home to numerous craft projects and school assignments, tiles or bamboo floors are ideal because they are easy to clean and accommodate a lifestyle where paper scraps may be dropped on the floor. Carpet is the worst for project areas because it can be difficult to clean. After considering the location and lifestyle that your new floors will be a part of, the next step is to consider your budget. Much like curtains or even dishware, some types will be more expensive than others while the cheapest option may not have the look or durability you want. The way to combat the severe sides of this spectrum is to set a budget and find flooring options that fit this budget while keeping in mind the location of the flooring and your life style requirements. Check out some of our great prices . The last consideration is that of your interior design. A new floor can change the entire look of a home, so consider your other interior elements when deciding on a floor. If you live in a house with Victorian fixtures and Victorian furniture, extremely modern flooring will throw off the look of your whole house. The interior design of a home must be taken into consideration. Follow your personal style as well as the interior styling of the home, and you will have floors you love. 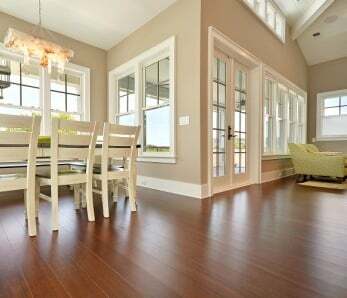 There are several types of flooring for homes with the most popular being carpet, tile, and bamboo. However, no matter which type of flooring you choose, following these four steps will ensure you stay within budget, have floors that will last while fitting your lifestyle and location and matching your home’s overall design.